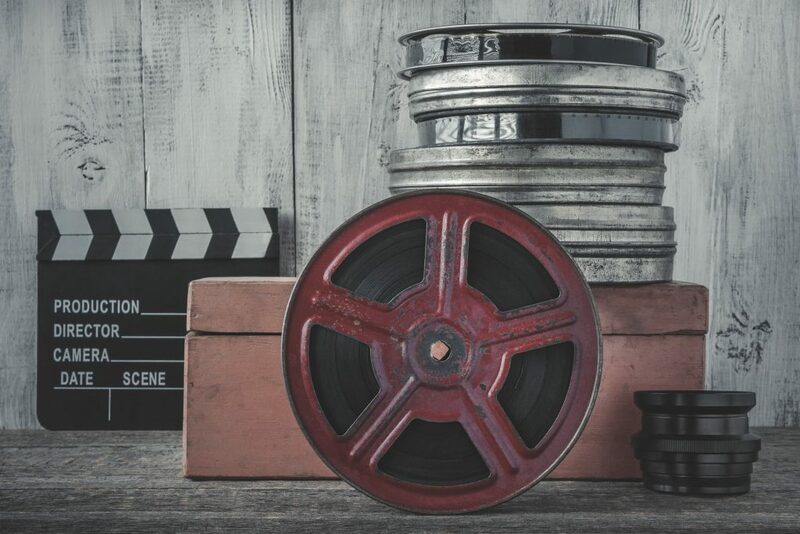 Great changes have taken throughout the intervening decades to develop picture technology, including the introduction of sound, colour and the adoption of digital film technologies to eventually replace the film reel. Let’s take a look back at where it all began and how far we’ve come. Shadowgraphy – probably in practice since prehistoric times, it evolved into more refined forms of shadow puppetry. Camera obscura – this was the projection of images that occurred naturally when rays of light passed through a small hole, producing an image on a surface in a dark area behind the hole. Magic lantern – an early image projector employing pictures painted, printed or produced photographically on transparent plates, with one or more lenses and a light source. Moving images could be created by alternating between pictures of different phases of a motion. Animation devices – animation existed before film. Numerous devices could display animated images, although these could only be viewed by on person at a time. Devices such as the thaumatrope (1825), phénakisticope (1833), zoetrope (1866) and perhaps most famous of all, the flip book (1868) were all early forms of animated moving pictures. The Zoopraxiscope was conceived by photographic pioneer Eadweard Muybridge in 1879 and is considered an important predecessor of the film projector. Muybridge had around 70 of his famous chronophotographic sequences painted on glass discs for the zoopraxiscope projector that he used in his lectures between 1880 and 1895. The projector used 16” glass disks onto which Muybridge had an artist paint the sequences as silhouettes, eliminating the backgrounds and enabling the creation of fanciful combinations and additional imaginary elements. Thomas Edison invented the phonograph in 1877, and it was the most popular home-entertainment device of the century. Seeking to provide a visual accompaniment to the phonograph, he commissioned a lab assistant, Dickson, to invent a motion-picture camera. Building on Muybridge’s work, Dickson combined the essentials of motion-picture recording and viewing technology. This device ensured regular motion of film strip through the camera. It was dubbed the Kinetograph, and initially imprinted up to 50 feet of celluloid film at the rate of about 40 frames per second. Edison did not commission the invention of a projector to accompany the Kinetograph; instead, he had Dickson design a type of peep-show viewing device called the Kinetoscope. This is where the Lumière brothers, Auguste and Louis, stepped in. They invented the first commercially viable projector by endeavouring to correct the flaws they perceived in the Kinetograph and Kinetoscope. Unlike Edison’s invention, their projector allowed for simultaneous viewing by multiple people. They travelled the French countryside shooting films that lasted a few minutes at most. They made their first film, Sortie de l’usine Lumière de Lyon, in 1894, which was publicly screened at L’Eden, La Ciotat a year later. 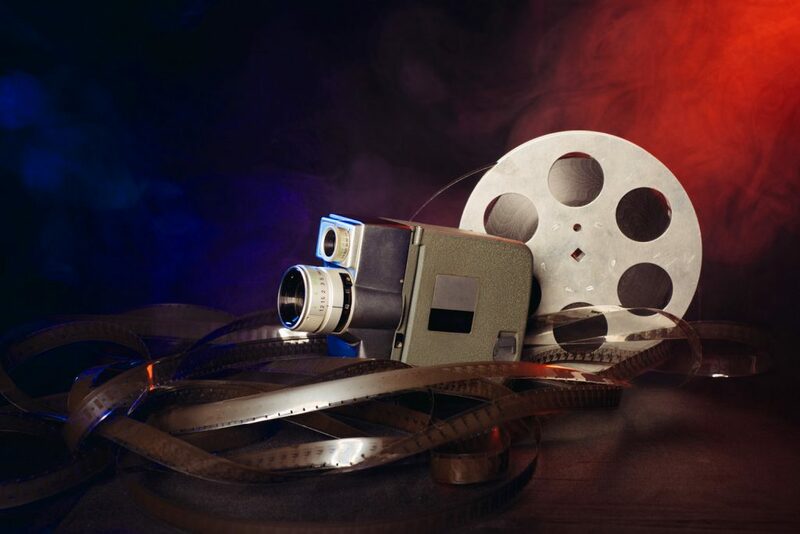 Throughout the 20th century, films and projectors grew to be more complex. Projectors became fitted with sprockets and spools to make it easier to move the film rapidly in front of the light source. Films soon went from a few minutes long to an hour or more. Colour was first added to black and white films through tinting, toning and stencilling. The early technicolour processes from 1915 onwards were expensive and did not start to be more widely used until the introduction of its three-colour process in 1932. The first instances of trying to add synchronised sound to projected pictures used phonographic cylinders or disks. The Jazz Singer (1927) was the first feature-length film to incorporate synchronised dialogue. It used the Warner Brother’s Vitaphone system, which employed a separate record disc with each reel of film for the sound. The system was unreliable, however, and was soon replaced by an optical variable density soundtrack recorded photographically along the edge of the film. By the late 1920s, movie-goers were enjoying ‘talkies’, films that included a sound track; by the mid-1930s nearly all feature-length films had synchronised sound, and a lot of them were in colour, too. This gave rise to the ‘Golden Age of Hollywood’. Cinema was well and truly the principal form of entertainment. By 1999, digital cinema projectors were being tried out in some cinemas. These early projectors played a film stored on a computer, sent to the projector electronically. These images were in 2K resolution, and by 2006 this had improved to 4K, and the system was becoming more compact. By 2009, movie theatres began replacing film projectors with digital projectors. In 2013 it was estimated that 92% of movie theatres in the United States had converted to digital. 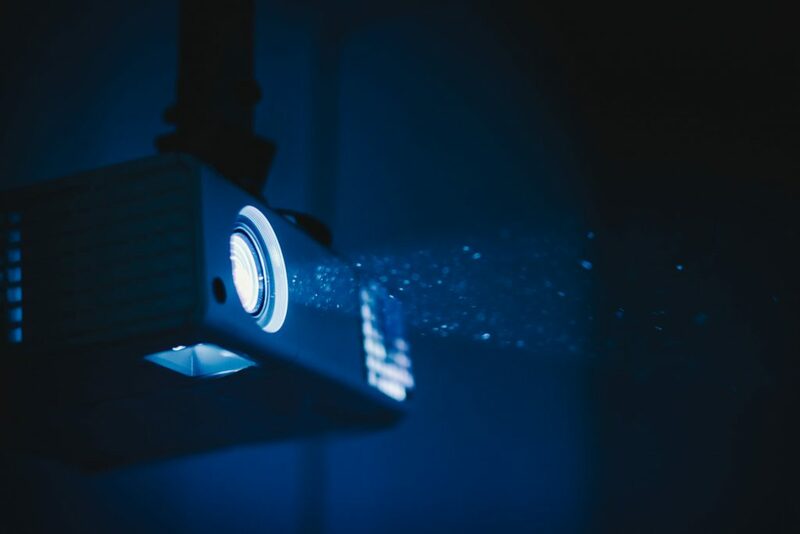 Whilst more expensive, digital projectors had advantages over film projectors, such as having no moving parts except for fans, it could be operated remotely and had no film to break or scratch and there was no need to change reels. They allowed for easier, more reliable storage and the digital distribution eliminated the need for physical media shipments. It also allowed for live broadcasts in theatres. Cinema has come a long way from what it once was. Technology develops over time, and it’s important to recognise when you’re still clinging to out-dated tech. If you’ve still got some old cine reel lying around, you should consider joining the digital world by converting your cine film to DVD.